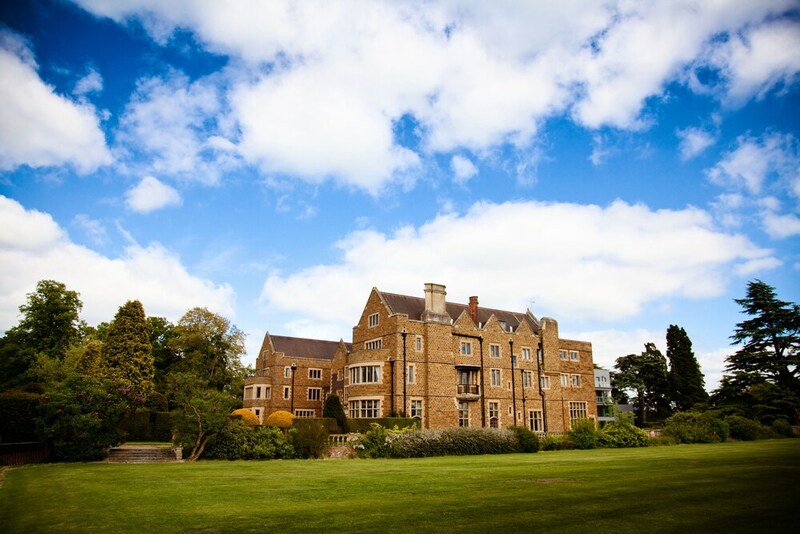 Situated in a rural location, this hotel is within 6 miles (10 km) of Mill Garden, Warwick Castle and Warwick Racecourse. St Nicholas Park and St John's House are also within 6 miles (10 km). A restaurant, a fitness centre and a bar/lounge are available at this hotel. Free full breakfast, free WiFi in public areas and free self parking are also provided. Other amenities include an outdoor tennis court, a business centre and meeting rooms. All 110 rooms offer free wired Internet, flat-screen TVs and free bottled water. Showers, ironing boards and desks are among the other amenities that guests will find. Ashorne Hill features an outdoor tennis court and a fitness centre. The hotel offers a restaurant. A bar/lounge is on site where guests can unwind with a drink. A complimentary breakfast is offered each morning. Public areas are equipped with complimentary wireless Internet access. Business-related amenities at this 3-star property consist of a business centre and meeting rooms. This business-friendly hotel also offers a terrace, tour or ticket assistance and a garden. On-site self-parking is complimentary. A complimentary full breakfast is served each morning between 7 AM and 8:30 AM. Cedar Restaurant – This restaurant specialises in local cuisine and serves breakfast, lunch and dinner. Reservations are required. Open select days. Start your day with a free full breakfast, available daily from 7 AM to 8:30 AM. Recreational amenities at the hotel include an outdoor tennis court and a fitness centre.